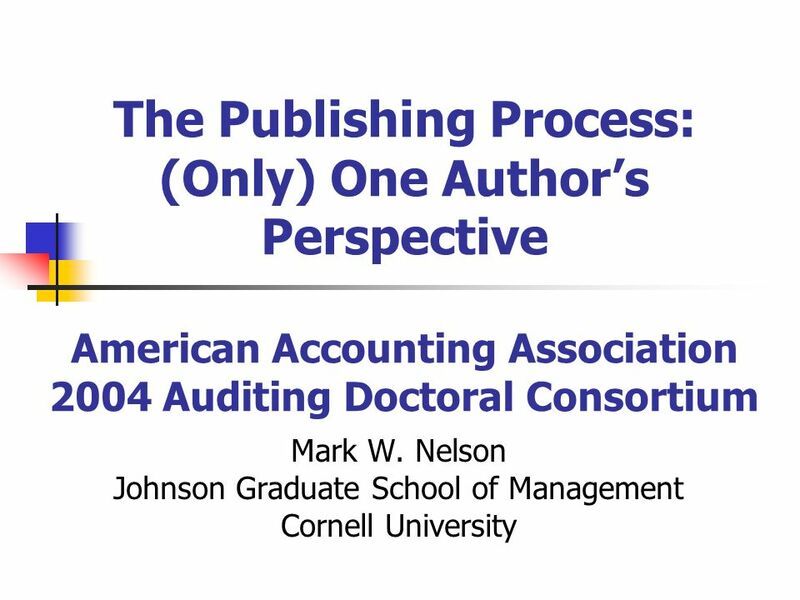 The Publishing Process: (Only) One Authors Perspective American Accounting Association 2004 Auditing Doctoral Consortium Mark W. Nelson Johnson Graduate. 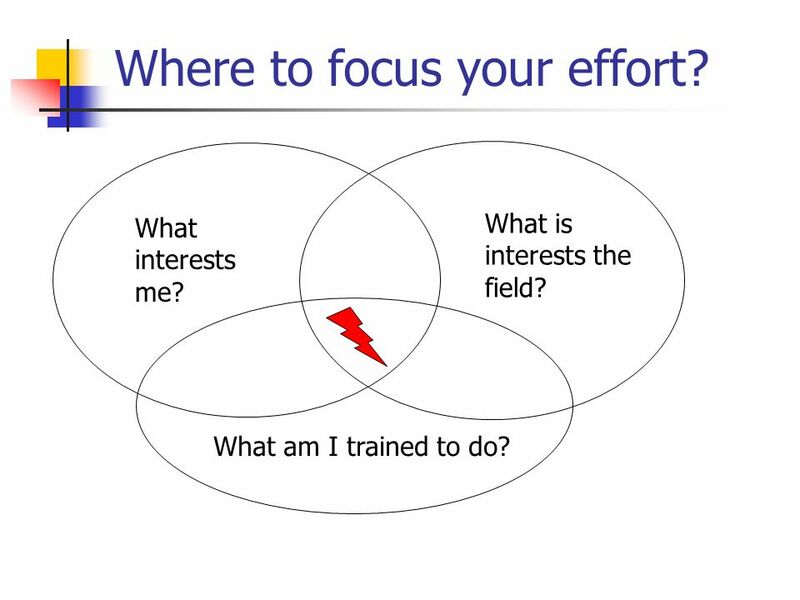 2 Where to focus your effort? What interests me? What is interests the field? What am I trained to do? 3 Be careful before committing to a project. 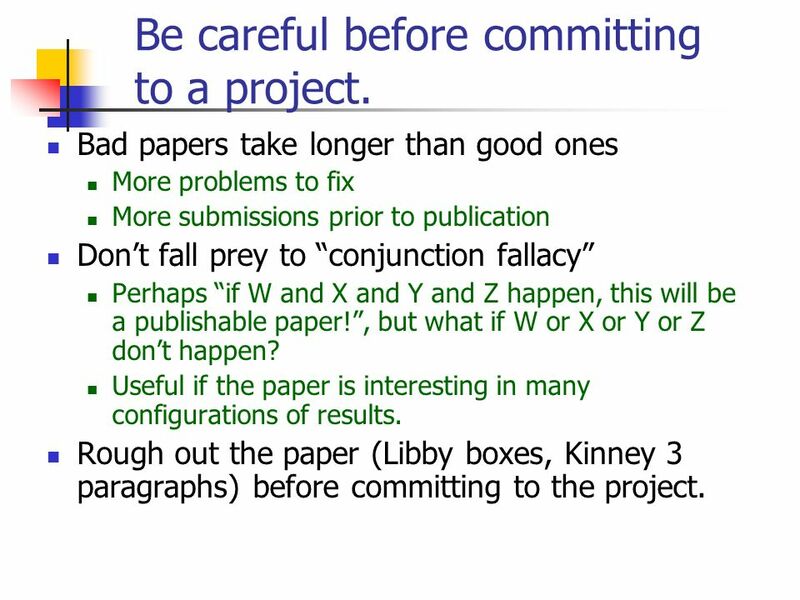 Bad papers take longer than good ones More problems to fix More submissions prior to publication Dont fall prey to conjunction fallacy Perhaps if W and X and Y and Z happen, this will be a publishable paper!, but what if W or X or Y or Z dont happen? Useful if the paper is interesting in many configurations of results. Rough out the paper (Libby boxes, Kinney 3 paragraphs) before committing to the project. 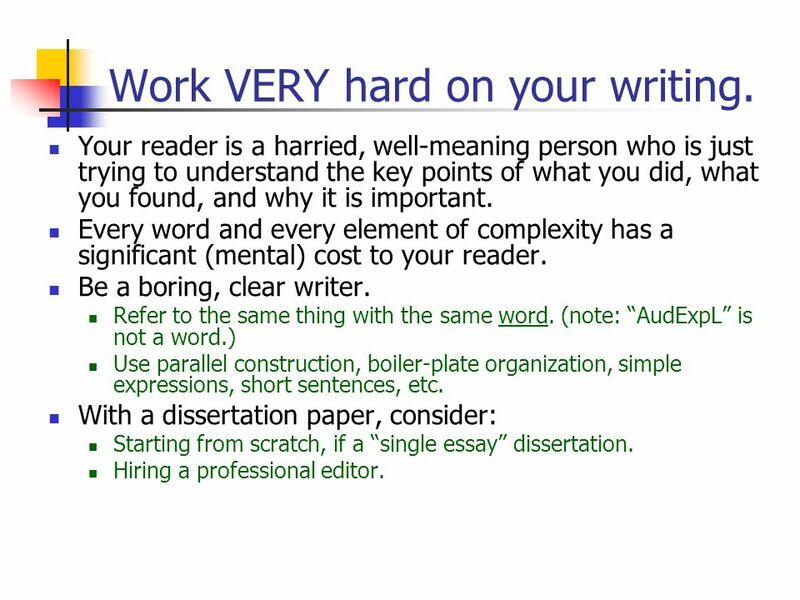 4 Work VERY hard on your writing. Your reader is a harried, well-meaning person who is just trying to understand the key points of what you did, what you found, and why it is important. Every word and every element of complexity has a significant (mental) cost to your reader. Be a boring, clear writer. Refer to the same thing with the same word. (note: AudExpL is not a word.) Use parallel construction, boiler-plate organization, simple expressions, short sentences, etc. With a dissertation paper, consider: Starting from scratch, if a single essay dissertation. Hiring a professional editor. 5 Be your own worst critic. Be tough on your results. Wear the reviewers hat. What is the incremental contribution of this paper? How significant is it? What would worry you about this paper? How would you attack this paper? Be forthcoming about the bad parts. Does the story make sense? Submit no paper before it is time. Pretend it is an experimental airplane. Season a paper with comments from colleagues and workshops. Respond to comments, and in the paper. Even if a comment is stupid (unlikely), how can you prevent people from thinking that stupid thing? Ask senior colleagues where to submit. 6 View reviews as information. When get back reviews Stay calm. Try not to take it personally. Slow down. Ask senior colleagues to help interpret reviews. My experience on both sides of the review process is: No means No. Unless key criticism is objectively wrong, move on. Appeals are unlikely to be successful. Move on (to another journal, and another project). Maybe means Maybe. Best chance of success: Magee: Delight the reviewers by addressing underlying problems. 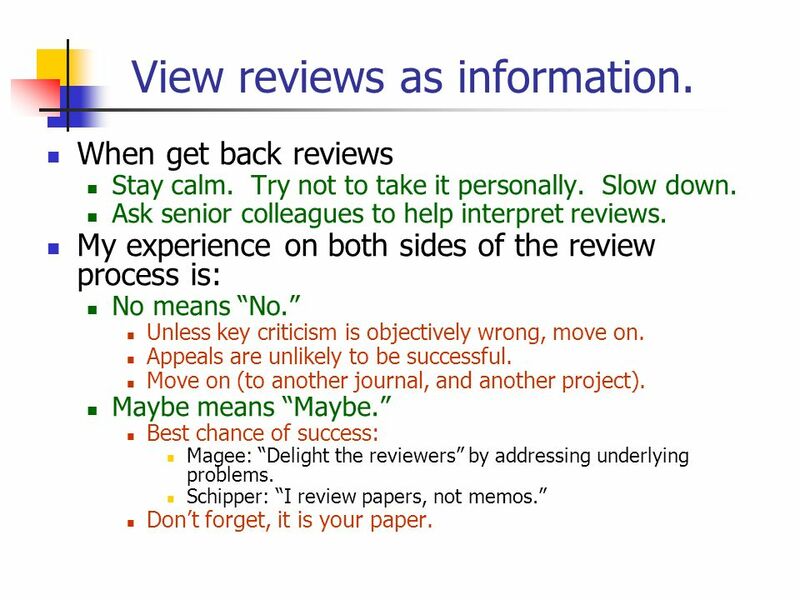 Schipper: I review papers, not memos. Dont forget, it is your paper. 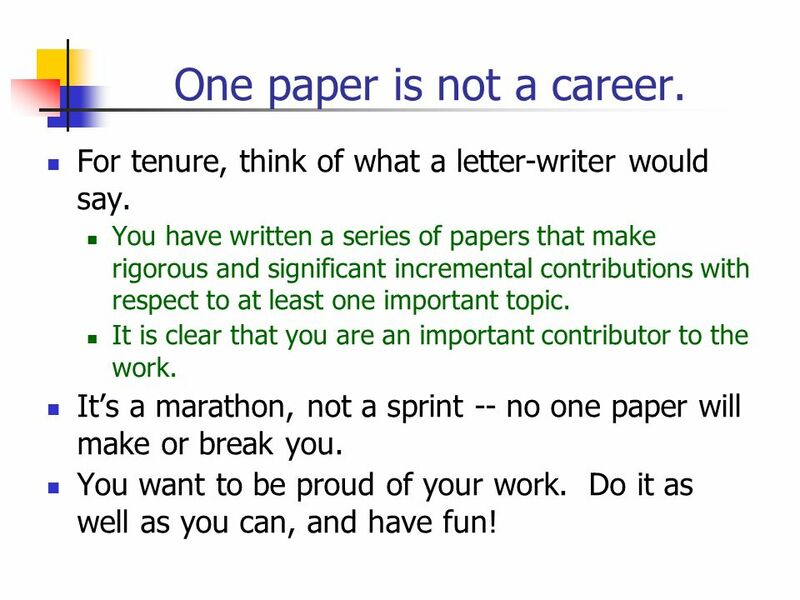 7 One paper is not a career. For tenure, think of what a letter-writer would say. You have written a series of papers that make rigorous and significant incremental contributions with respect to at least one important topic. It is clear that you are an important contributor to the work. Its a marathon, not a sprint -- no one paper will make or break you. You want to be proud of your work. Do it as well as you can, and have fun! Download ppt "The Publishing Process: (Only) One Authors Perspective American Accounting Association 2004 Auditing Doctoral Consortium Mark W. Nelson Johnson Graduate." Writing a good review or Dont do onto others as they have done onto you Anne M. Magro University of Oklahoma Jane Kennedy University of Washington. The role of publishing in academic life Michael J. Prince Lansdowne Professor of Social Policy Graduate Student Summit 17 February 2010. Perspectives on Faculty Effectiveness American Accounting Association 2003 New Faculty Consortium Mark W. Nelson Johnson Graduate School of Management. Preparing for Submission or Avoiding the desk reject! Allan Macpherson. Planning a PhD Prof. Bob Givan. There are many paths and styles to a successful Phd There are many motives for getting a PhD My comments represent one. J OURNALISM – I NTRODUCTION TO E DITORIALS SWBAT discern what an editorial’s main purposes are. E XPOSITORY E SSAY Lesson 1. W HAT ’ S THAT MEAN ? An expository essay is “a form of writing which intends to define, inform, explain, elaborate and expound. Nicholas Gane.  The writing of a PhD is central to the process of completing your studies successfully  You will be examined orally through a viva but. Thoughts on preparing an NSF CAREER proposal 2007 NSF CAREER Proposal Writing Workshop Maria C. Yang Department of Industrial & Systems Engineering University. Why get a Ph.D? You like the title of “Dr. Professor.” You never want to leave the University. You want to teach. You want a research career. II THE PUBLICATION PROCESS. Conduct literature review Start the paper Conduct study/analyze data Organize/summarize results succinctly Get early, frequent. 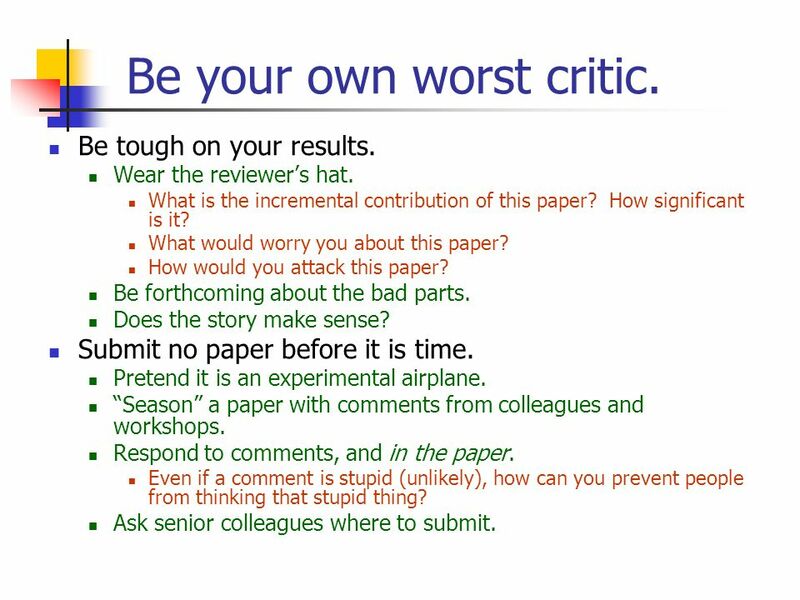 The Peer Review Process. What is a Peer Review? A peer review is a formal review of a document produced by a colleague, fellow scholar, or expert. Peer. Anyone here familiar with this show? All Simpson images were taken from and #http://www.simpsoncrazy.com/gallery/simpsonspictures.shtmlwww.thesimpsons.com#http://www.simpsoncrazy.com/gallery/simpsonspictures.shtml.